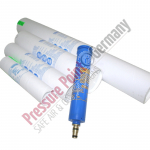 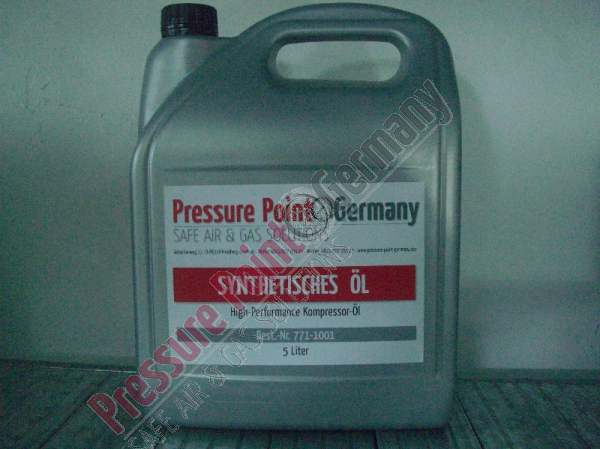 In our shop you will find a wide range of products for the professional, industrial and privat use. 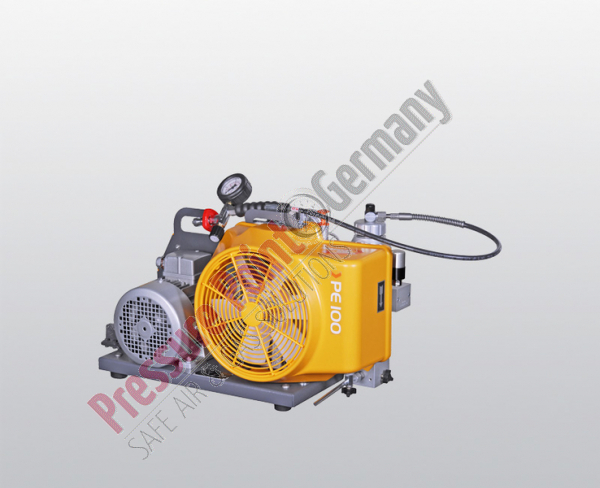 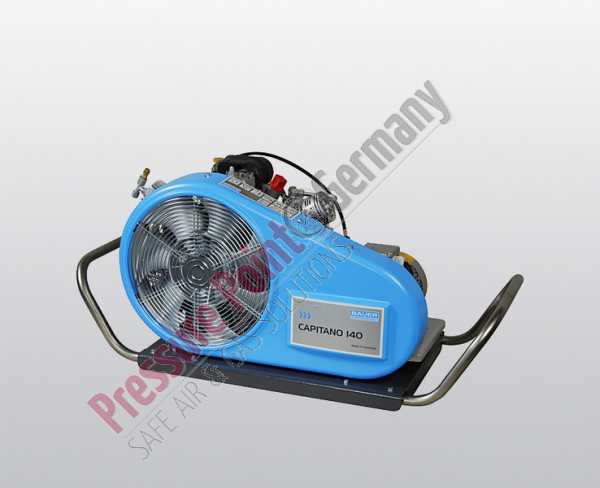 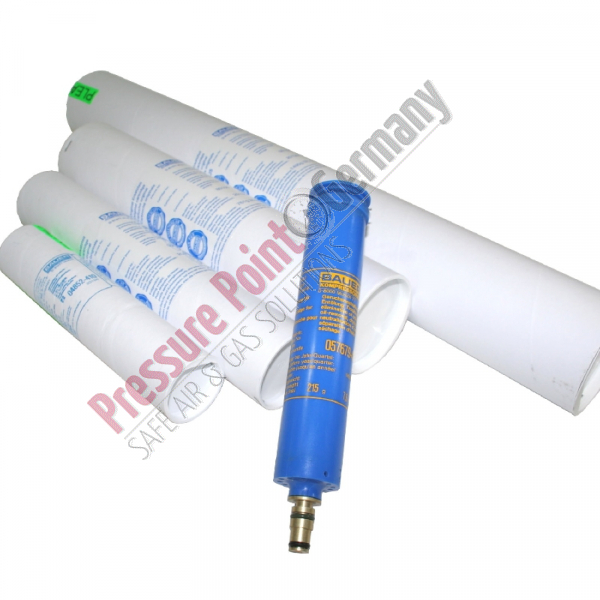 High pressure breathing air compressors (portable or stationary), Oxygen Booster systems, Gas Blending equipment to create breathable gases like NITROX or TRIMIX and a wide range of accessories for Dive stations, Fire departments, Industry, Aviation maintenance and many other applications. 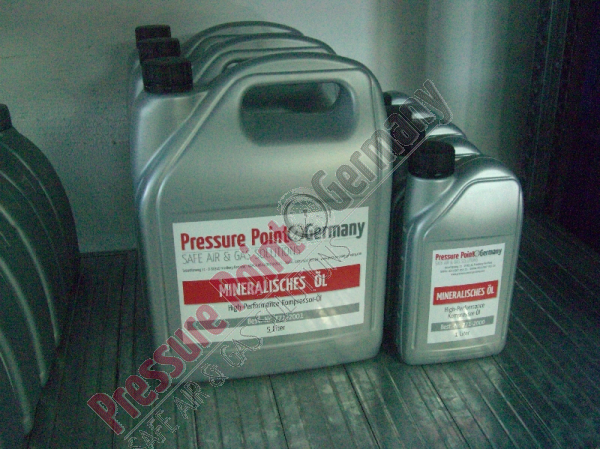 We also provide Spare parts for BAUER Kompressoren, Renner Kompressoren, MAXIMATOR and other brands on request.